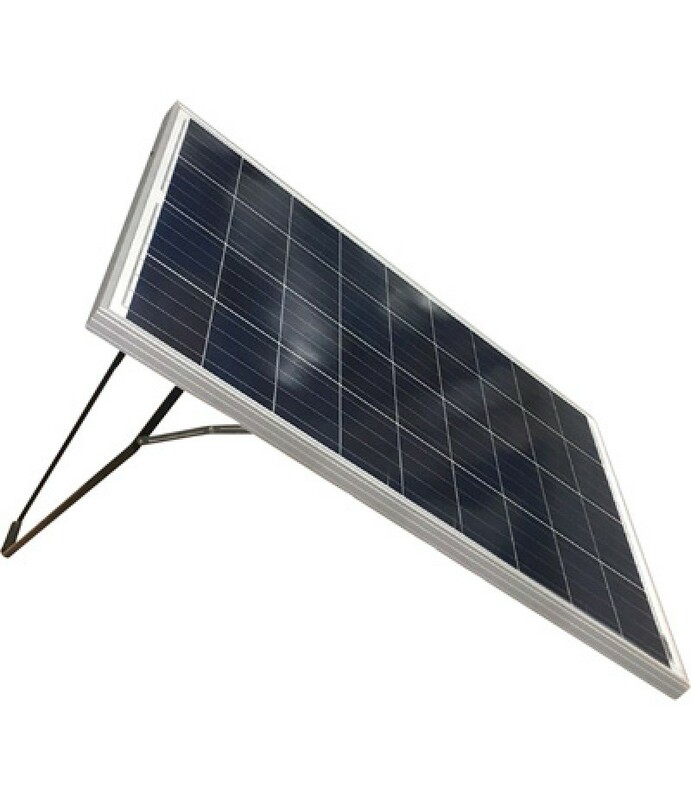 Product SummaryThis Nature Power Solar Panel with Stand captures the power of the sun to charge your 12 Volt batteries. 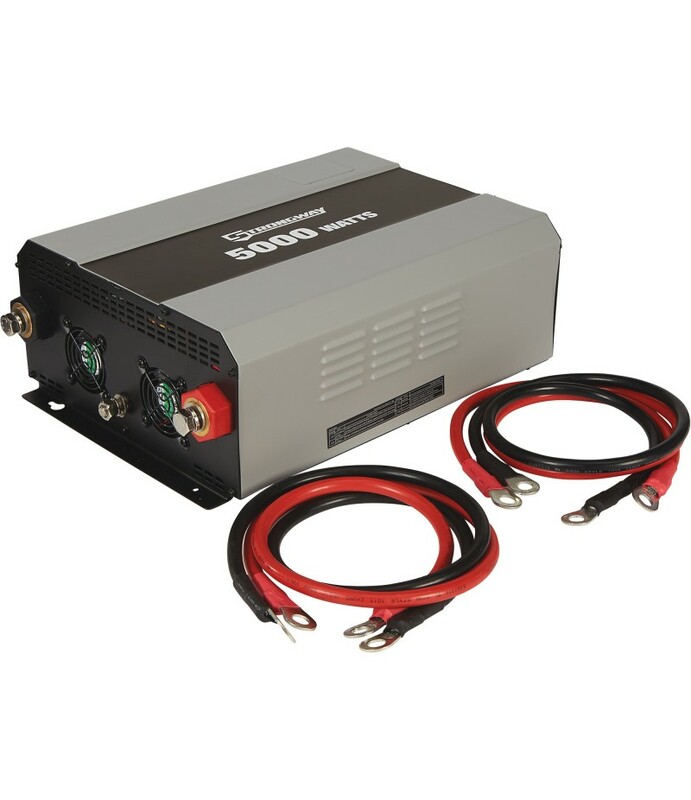 Plug-and-play connections offer fast and easy setup.What's Included(1) Solar panel(1) Charge controllerFeature.. 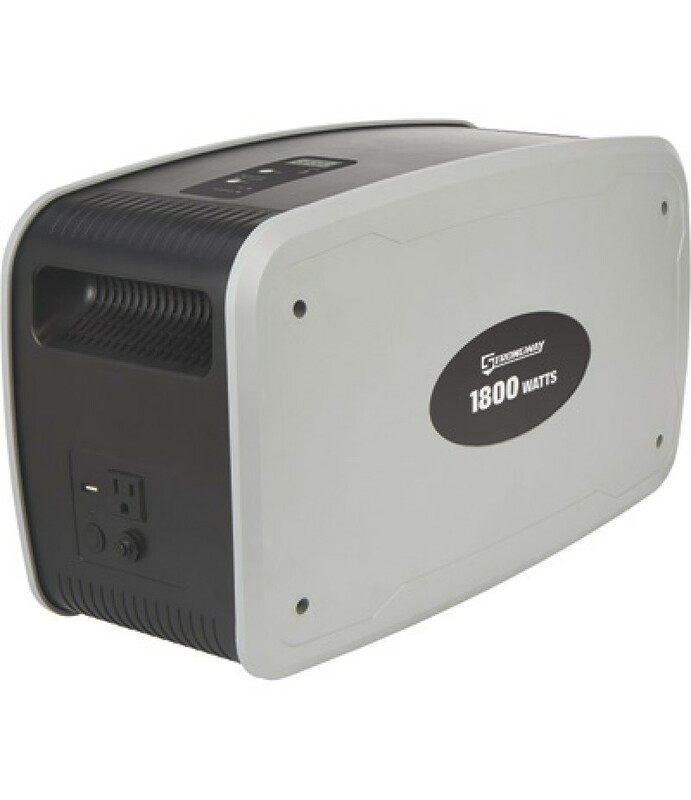 Product SummaryA 10A solar controller, the Solar ePower Cube 1500 is the ultimate portable, renewable power source that ensures you don't run out of power. 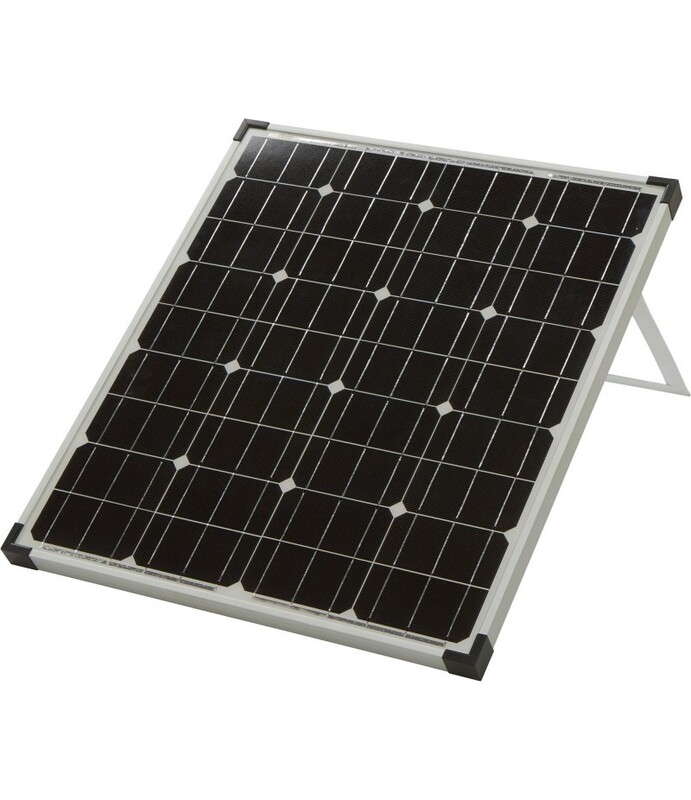 This unit features 5 fold-out/slide-out 16 Watt monocrystalline solar pane.. 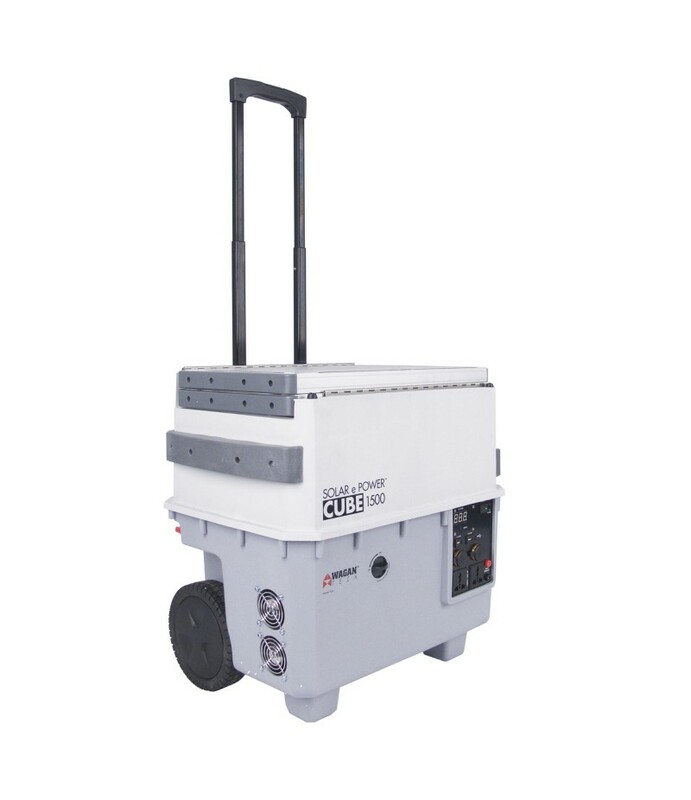 Product SummaryA 20A solar controller, the Solar ePower Cube 1500 is the ultimate portable, renewable power source that ensures you don't run out of power. This unit features 5 fold-out/slide-out 16 Watt monocrystalline solar pane.. 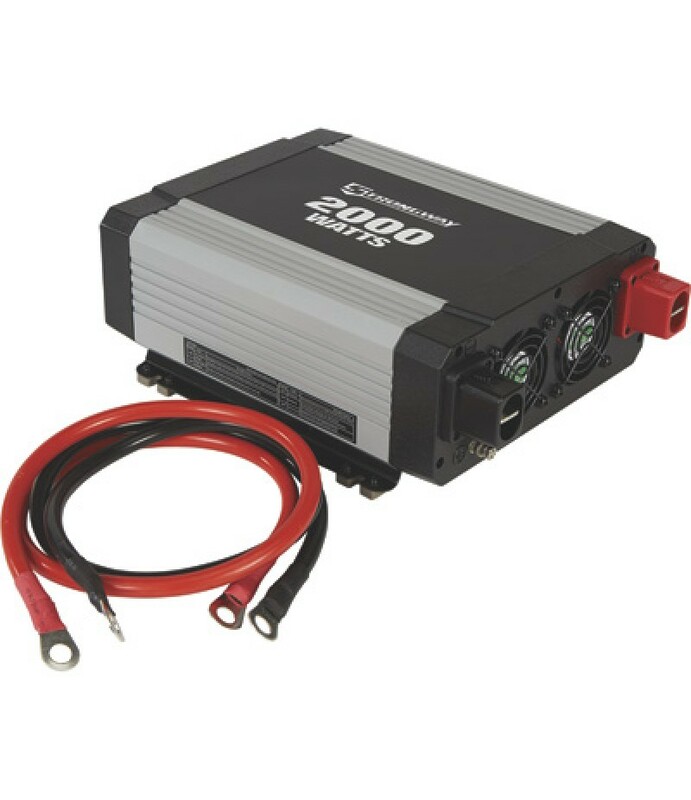 Product SummaryThe Strongway Modified-Sine Wave Portable Power Inverter delivers portable AC power for cars, trucks, RVs and boats. 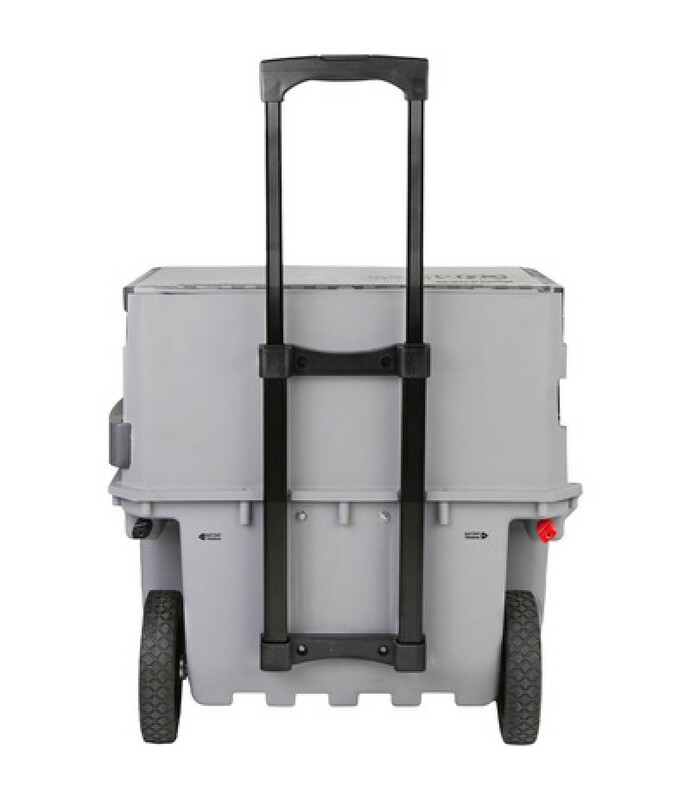 High-efficiency design converts virtually all of the battery’s available power to AC current — ope.. Product SummaryStrongway™ Monocrystalline Solar Panel Kit includes an 80 Watt maintenance-free, weather-resistant, high efficiency monocrystalline solar panel designed for charging 12V batteries in vehicles, boats, tractors, RVs, .. 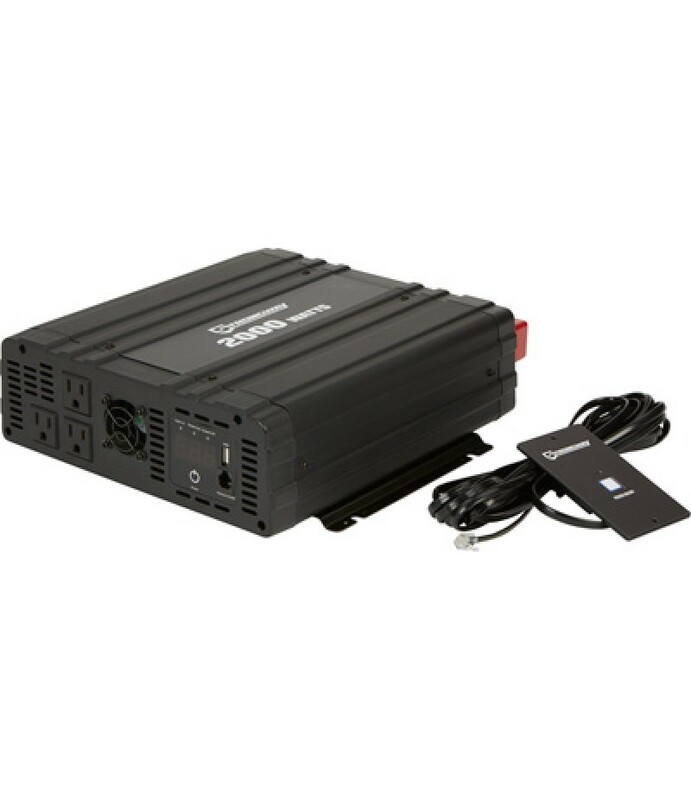 Product SummaryThis Strongway Portable Power System supplies household electricity for emergency backup power or power you can bring anywhere. 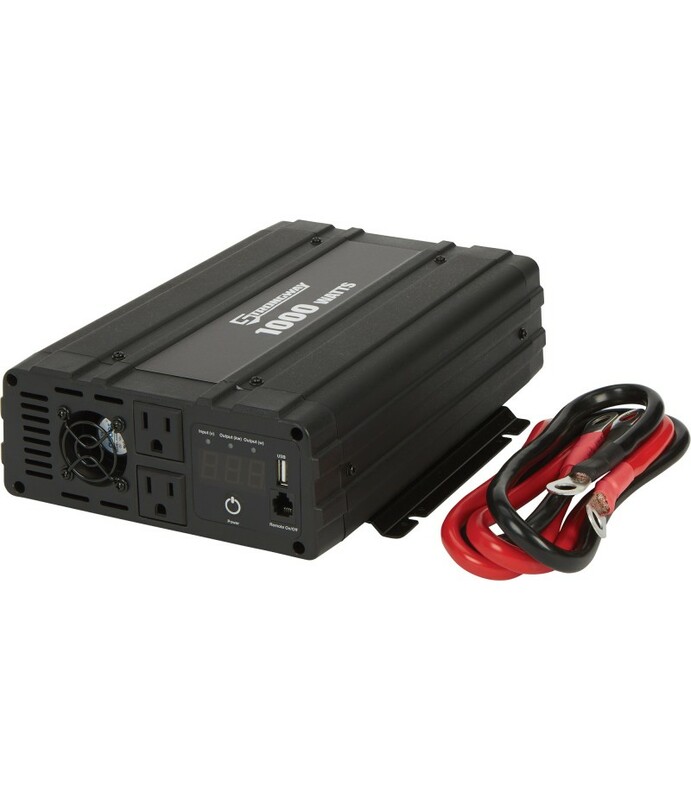 Electronically converts 12V power from the battery pack to a 120V power supply that can..